Great shot. Still one of my favorite cars on this site after all these years. It's still begging for some black headlight bezels (as is mine), but at least you've done the whiskers and fog lights and wheels. (Maybe some day I'll catch up.) Cruising around in that Lexus has not dulled your enthusiasm, I hope. Lol,actually enjoy the Focus around town and in the corners and is simply more fun to drive but the Lexus is nice when the drive is boring or sitting in traffic. Thanks for the compliments since I think a simple approach has worked for my car but yes,black headlamps and a proper exhaust would be the last touches I really need. 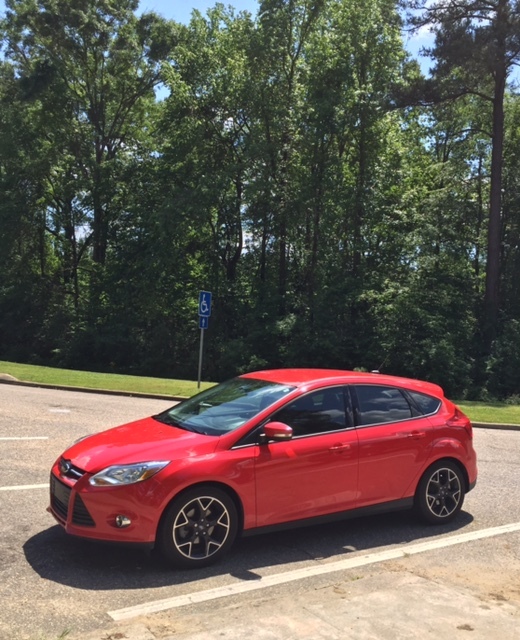 It's been a solid 2nd car with great city MPGs and practicality but still being sporty enough. Very line up right there, sir. 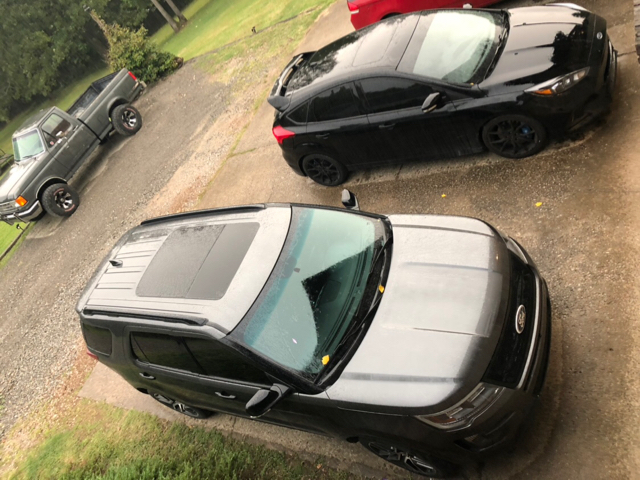 Can’t go wrong with an Explorer Sport & Black RS. How does that RS drive, do you like it? Man, the RS looks amazing in black with the black wheels, it’s just a lot of work to keep clean! I think I want to buy one but it’s not a very easy car to find, so I’ll have to be patient & wait for the right one to pop up locally to me. Agree. There's one at work and it always looks spotless. I stare at it every morning. Arco-Zakus and Pokerrun388 like this. Mine is not spotless right now, and it has the winter wheel/tire set on it now, but I love it!!! 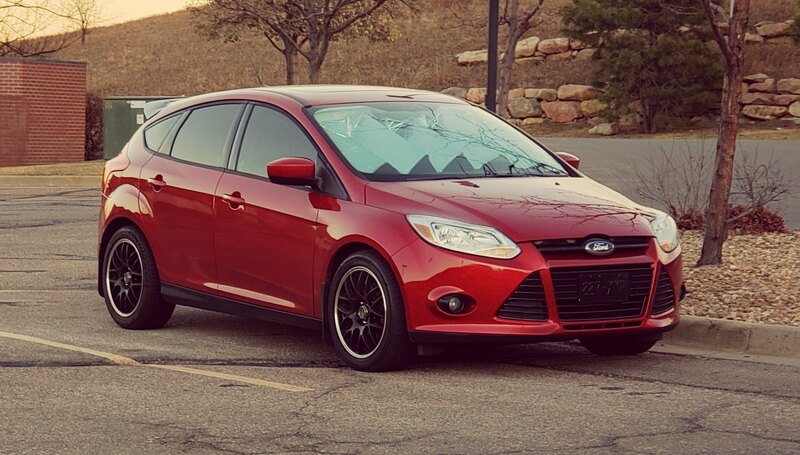 I was looking at a FoST, but the dealership had this 17 RS, and made me a extremely good trade for my fusion that I couldn’t pass up.